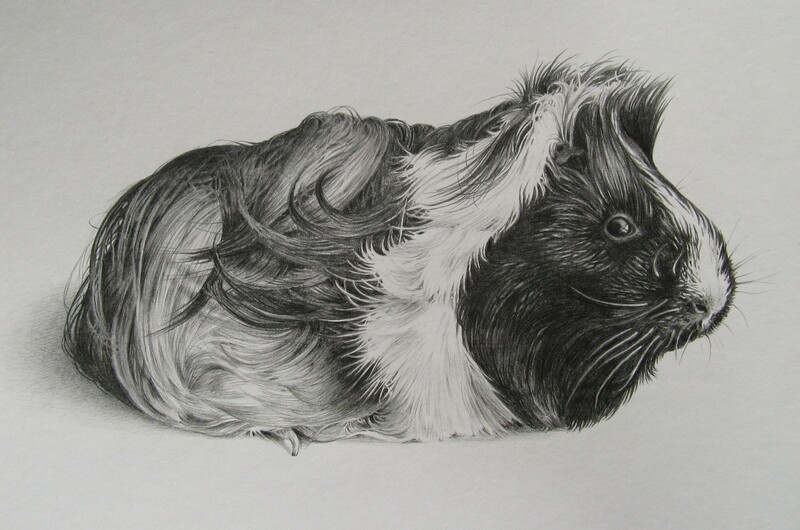 Pencil portrait of female cavy. 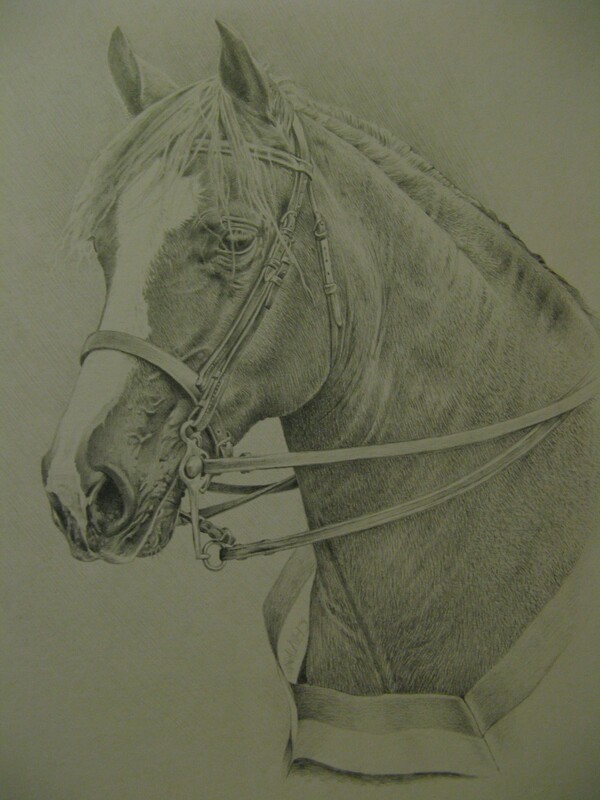 Take a look at the slideshow below to see how the picture above developed. 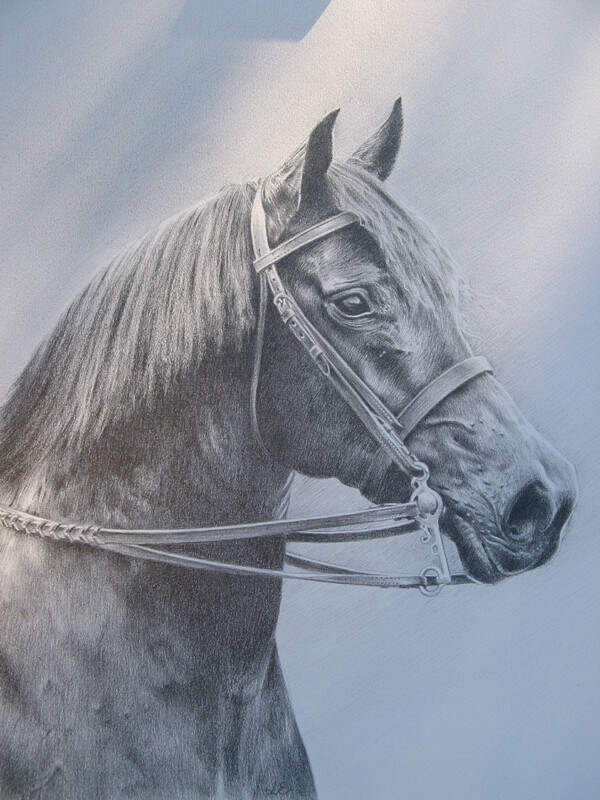 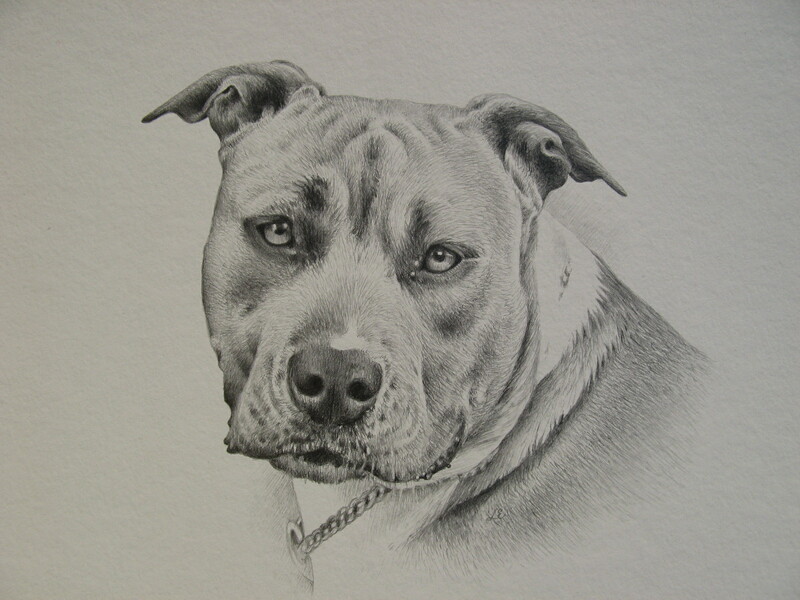 This is a portrait of a black Cobb, my latest commission. 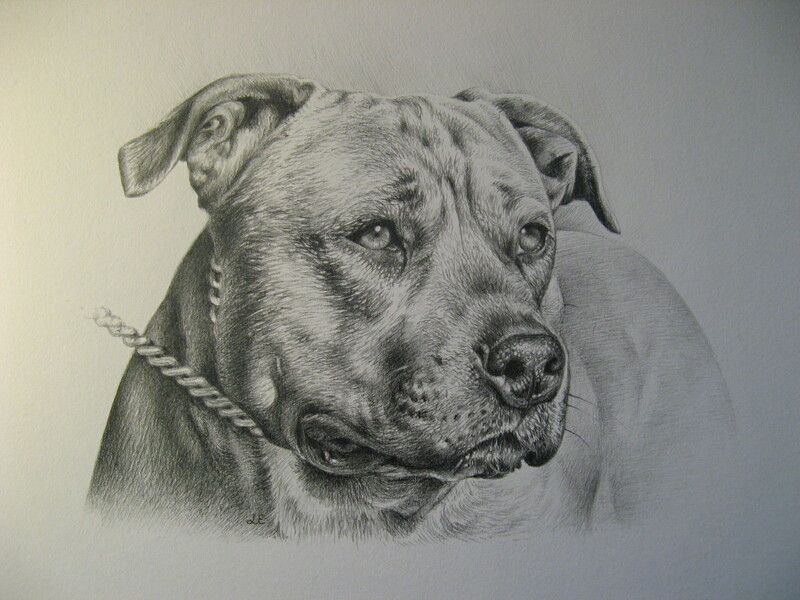 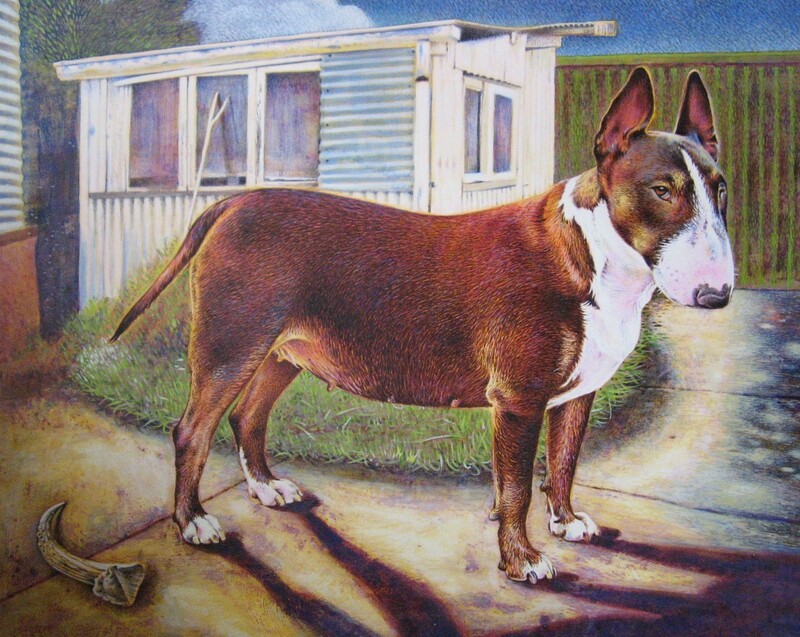 This is a portrait of Olympia finalist 2009 Welsh Section D ‘Sydenham Hebe’ .